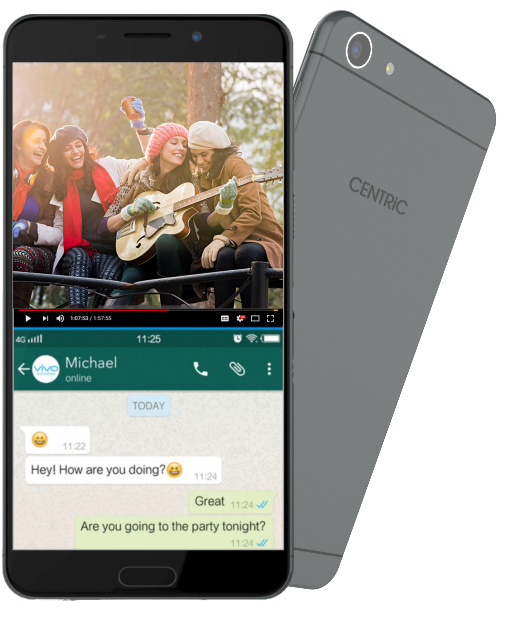 CENTRiC mobiles, an Indian smartphone brand, launched its new smartphone, the CENTRiC L3. The smartphone brand comes backed by Priyanka Communication India Private Limited (PCIPL), a Mumbai based technology brand. The Centric L3 comes with a 5-inch display with the HD resolution, i.e. 1280 x 720 pixels. It also has the 2.5D curved glass on the top. 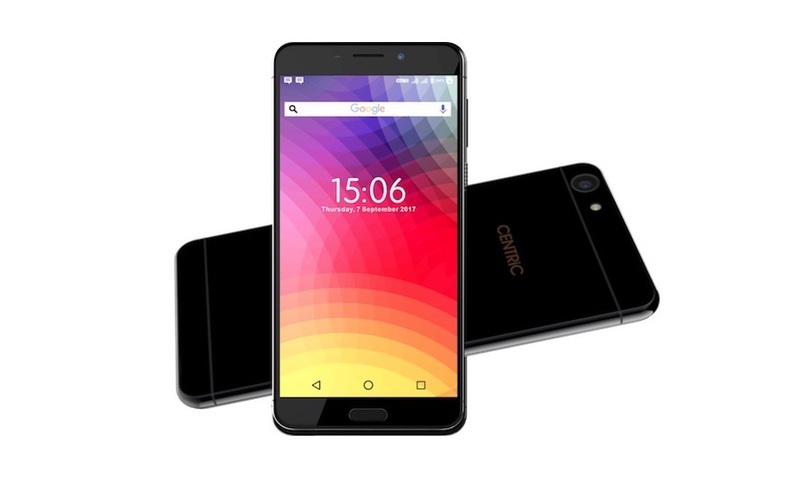 Internally, the Centric L3 is powered by the MediaTek MT6737 quad-core processor clocking at 1.3 GHz, and there is 2GB of RAM and 16GB internal storage with the storage expansion possible for up to 256GB with the help of a MicroSD card on the dedicated slot provided. The phone runs Android 7.0 Nougat, and it is the stock Android OS with some features including Split Screen mode, gesture control, HotKnot, Light, Proximity and Triaxial Acceleration sensors. The phone has a fingerprint sensor located on the front, just below the display. 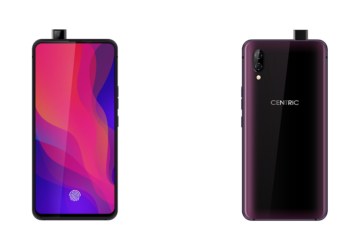 The camera combination on the Centric L3 includes a 13-megapixel autofocus camera on the back with LED flash and a 5-megapixel front-facing camera. 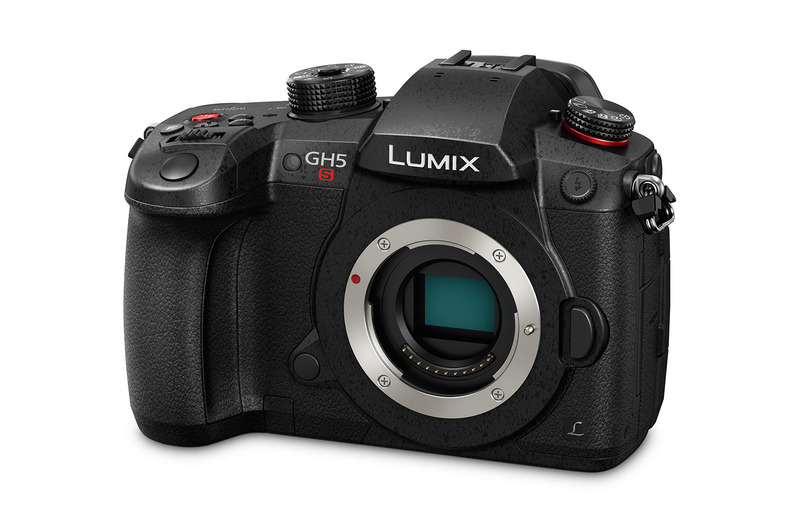 The connectivity options include 4G with VoLTE for the HD video and voice calls, Wi-Fi 802.11 b/g/n, Bluetooth 4.0, MicroUSB 2.0, GPS, and A-GPS. The smartphone has a 3050 mAh battery that is said to offer about 240 hours of standby time and a talk time of 15 hours on a single charge, and there is no fast charge support offered on the device. The phone is priced at Rs. 6749 and there are two options, Black and Grey.